The search found 116 results in 0.009 seconds. The Centro de Investigación y Tecnología Agroalimentaria de Aragón (CITA: Agrifood Research and Technology Centre of Aragon) is a public centre devoted to research, development and technology transfer, as well as to advising and offering its services to the agro-food sector. The Agricultural Research Institute (ARI) was established in 1962, shortly after Cyprus gained its independence, as a cooperative project between the Government of Cyprus and the United Nations Development Programme Fund, with the Food and Agriculture Organization (FAO) of the United Nations acting as the executive agency. By the time it was entrusted to the Government of Cyprus in 1967, it had been firmly established as a research institution staffed predominantly by local scientists. Georgian Technical University was founded in 1922 as a polytechnic faculty of the Tbilisi State University. The first lecture was read by the world-famous Georgian mathematician Professor Andrea Razmadze. Transformed in 1928 into an independent "Georgian Politechnical Institute" it achieved University status by 1990. The Institute for Scientific and Technological Information (INSTI) of the Council for Scientific and Industrial Research (CSIR) is the hub of integrated scientific and technical information (STI) in Ghana that provides the major public research and academic institutions as well as the industrial sector with resources and services designed to improve dissemination of, and access to indigenous and international STI. The Institute serves as the main STI resources clearinghouse for CSIR. The Department of Agricultural Research and Education (DARE) was established in the Ministry of Agriculture in December, 1973. The Department of Agricultural Research and Education (DARE) coordinates and promotes agricultural research & education in the country. It has the following two autonomous bodies under its administrative control: (a) Indian Council of Agricultural Research (ICAR) and (b) Central Agricultural University (CAU), Imphal. 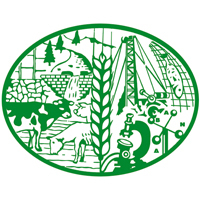 GFAR is the unique multi-stakeholder global forum on agricultural research and innovation. GFAR is an open, voluntary forum and a movement for change. GFAR is a networked organization, made up of Partners working together, through collective advocacy and actions, to shape the future of agriculture and food and their role in achieving sustainable development. 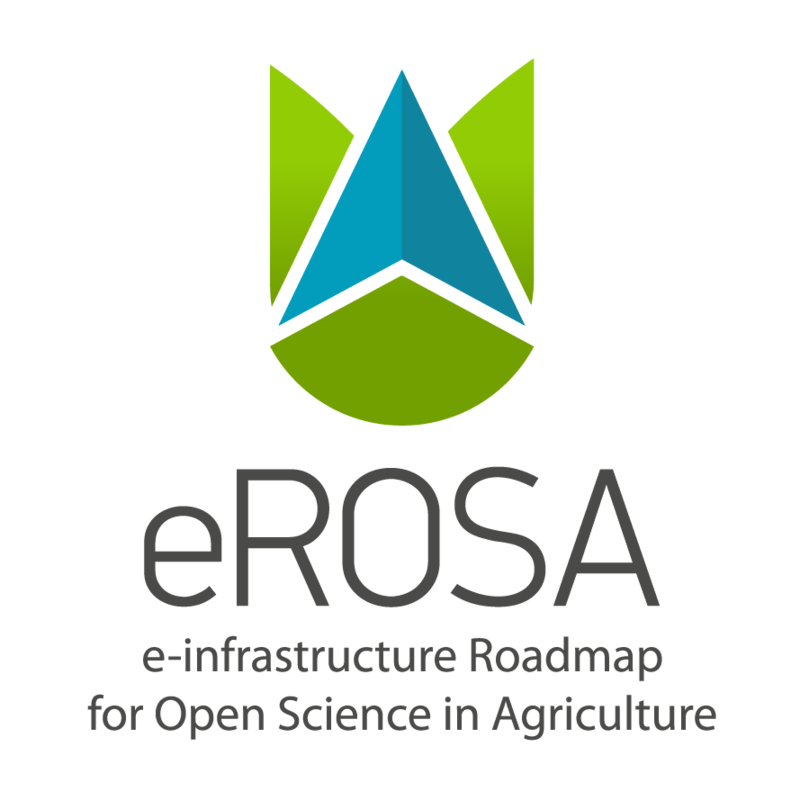 Together we are working to make agri-food research and innovation more effective, responsive and equitable, towards achieving Sustainable Development outcomes. Agricultural Research in the Sudan dates back to beginning of the last century. The earliest experimental farms were started at Shendi in 1902 and at El Kamlin in 1903 to explore the possibilities of growing irrigated cotton in the northern Sudan. Shortly afterwards, more experimental farms were started at Rumbek, Tonj and Wau, primarily to test cotton under rain-fed conditions in the southern Sudan. Organized scientific research was started in 1903 with the establishment of the Welcome Tropical Research Laboratories (WTRL). Eldis is hosted by IDS but our services profile work by a growing global network of research organisations and knowledge brokers. These partners help to ensure that Eldis can present a truly global picture of development research. We make a special effort to cover high quality research from smaller research producers, especially those from developing countries, alongside that of the larger, northern based, research organisations. Le Centre d'Information et de Documentation Scientifique et Technique Etablissement Public a caractere Industriel et Commercial (EPIC), créé par décret n° 87-145 du 5 Mai 1987, modifié par décret n° 92-661 du 8 juillet 1992, le CIDST est placé sous la double tutelle du Ministere de l’Education Nationale et de la Recherche Scientifique et du Ministere des Finances et du Budget. 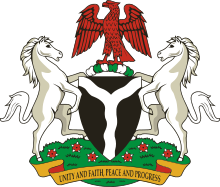 The Federal Ministry of Science and Technology, Nigeria is one of the strategic Ministries of Government saddled with the responsibility of facilitating the development and deployment of Science, Technology and Innovation to enhance the pace of socio-economic development of the country.